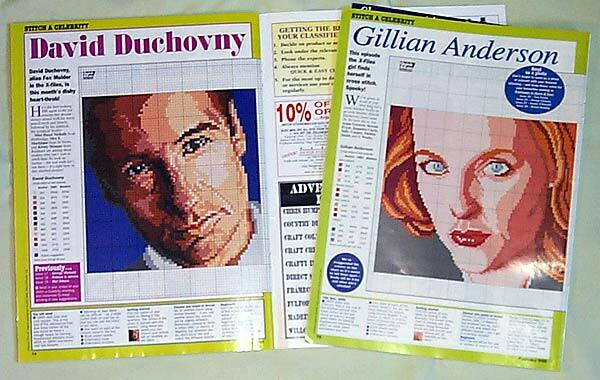 This is the Quick and Easy Cross-stitch magazine featuring Mulder and Scully. 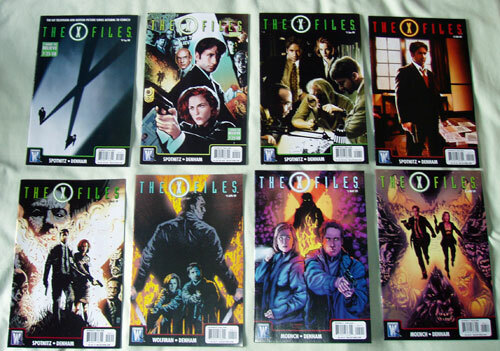 Comic digests 1,2 and 3. 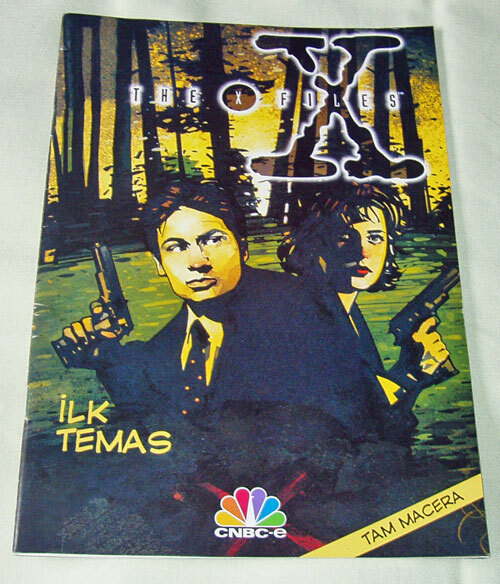 Spanish editions of the X-Files comic. 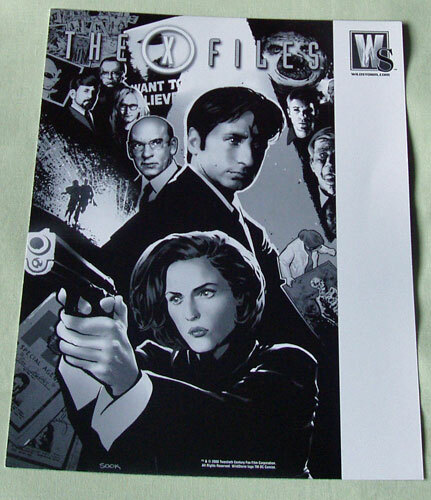 Dealer sheet for the new Wildstorm comics. 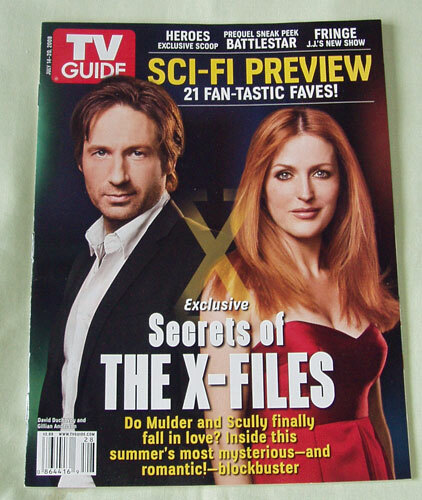 US TV GUIDE July 14 - 20 2008. 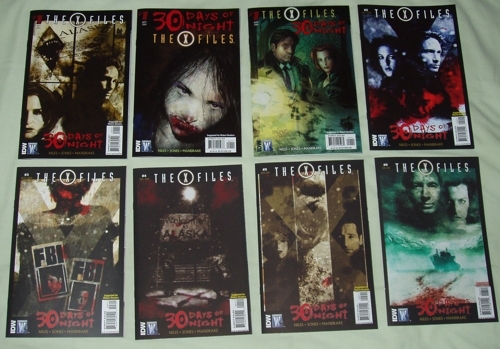 30 days of night / X-Files cross over comic. 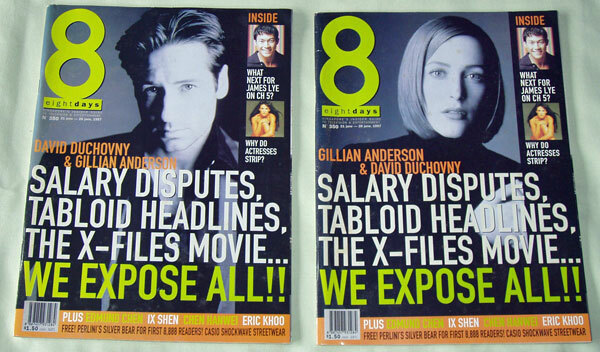 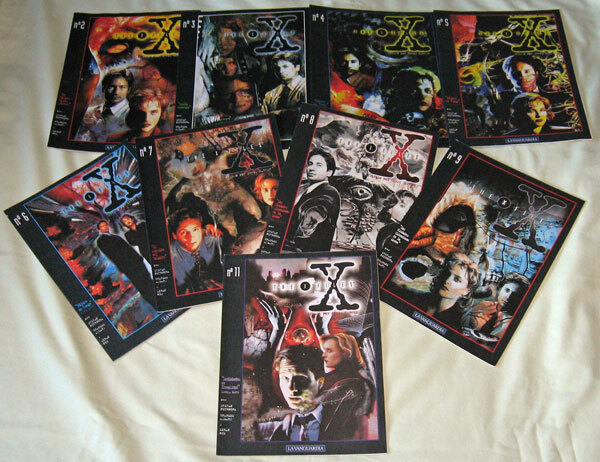 Some early editions with special gifts of the French X-Files comic.